Orthodox is a collaborative piece between dance, interactive media and music. The piece was defined as an interactive dance performance which integrates various systems together to make dance performance more dynamic. With a modern interpretation of the work, I composed the music by using hard sound beats and edgy synths. The lighting system is automated by using an infrared camera system to track the realtime position of the dancers. 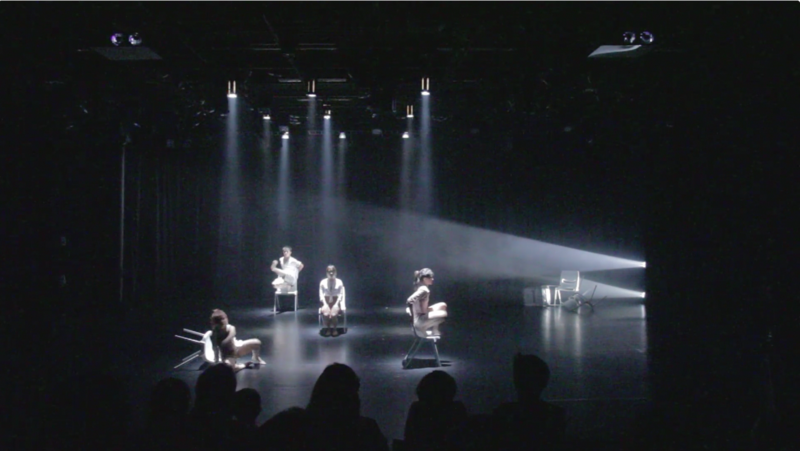 The realtime camera tracking data forms a fluid connection between the dancers and the lighting and sound systems to make the piece interactive in nature.